In this Sept. 23, 2009 photo, DMX arrives at the 2009 VH1 Hip Hop Honors at the Brooklyn Academy of Music, in New York. DMX has been arrested in New York Thursday, July 13, 2017, on federal tax fraud charges. Prosecutors say the rapper, whose given name is Earl Simmons, owes $1.7 million in taxes and has engaged in a multi-year scheme to conceal millions of dollars of income from the Internal Revenue Service. 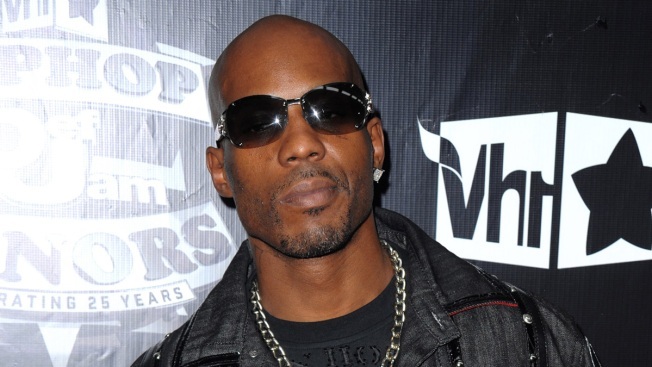 Rapper DMX has been arrested in New York on federal tax fraud charges. Prosecutors say the rapper, whose given name is Earl Simmons, owes $1.7 million in taxes and has engaged in a multi-year scheme to conceal millions of dollars of income from the Internal Revenue Service. 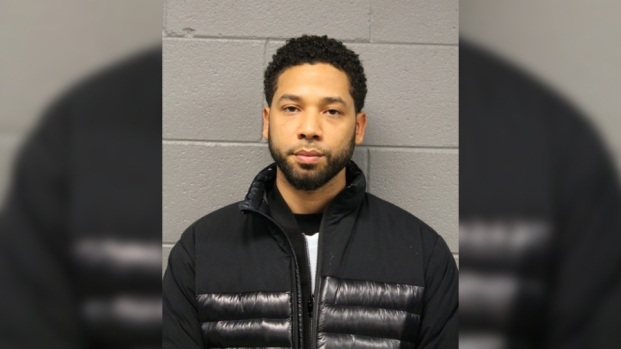 Prosecutors say Simmons raked in millions from his songs, including the 2003 hit "X Gon' Give it to Ya," and avoided paying taxes by setting up accounts in other's names and paying personal expenses largely in cash. The 46-year-old Yonkers native was arrested on Thursday. He's to appear in Manhattan federal court on Friday. A telephone call to his previous lawyer's office went unanswered. In 2015, Simmons spent more than two months in a New York jail for failing to pay child support.